Really beautiful champagne gold highlight. No detectable glitter, more like a sheen. I bought this despite owning Becca highlights. Mecca highlighters are more 'wet' looking on the skin and this (when layered) shows up less 'wet'. It is really quite pigmented so a light hand is best. Doesn't really emphasise any bumps anymore than a regular highlighter would. However the pan is not well adhered to the plastic packaging so do take note to be gentle with this one. This is probably the best highlighter I've used thus far. Amazing quality, blends easily, has great staying power, beautiful color, glowing sheen with no crazy glitters, and so soft and smooth... You'll fall in love with this. 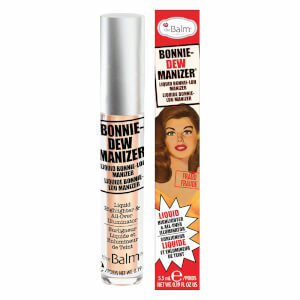 Gives my skin a dewey look when used minimally and a lovely glow when used as a highlighter. LOVE!!!!!!! This is now my go-to daily highlighter. 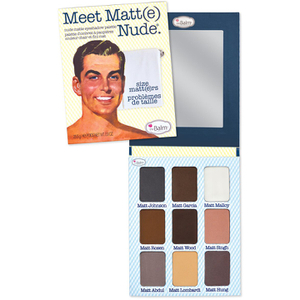 Very pigmented so use lightly to give a blendable glow on cheeks, brow bone or top of lip. No cheap glitter or gold specks like some others. Adds a dewy look to my dry skin. Great sturdy compact with & a decent sized mirror. Love this product! Natural, glowing, all day wear. Go buy this highlighter now! Shipped right on time. So happy with my purchase, was contemplating purchasing it for a long time and I'm glad i finally gave in because this will be my go-to highlighter from now on! Pigmented, a beautiful shade and can be made to look natural or glam and stays on all day! This is by far the best highlighter I've used, much better than many high end highlighters I've tried before. Very reasonably priced as a little goes a long way, product is very pigmented but still gives a natural glow to the skin. I've purchased a number of highlighters in the past including Laura Mercier and Laura Geller but none of them come close to this! Worth the money, absolutely brilliant! 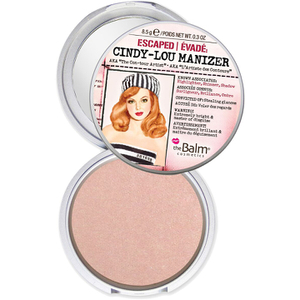 Doesn't cake and leaves the skin with a dewy natural finish instead of a powdery one. I love this highlighter! It is super pigmented and worth the price.